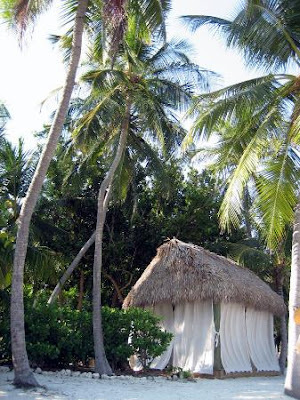 * Lime In The Coconut: A piece of peace in the Keys...ahhhh. Oh I'm there - what an escape it was to read your post! Thank you for soothing my soul with the beautiful photos and words! 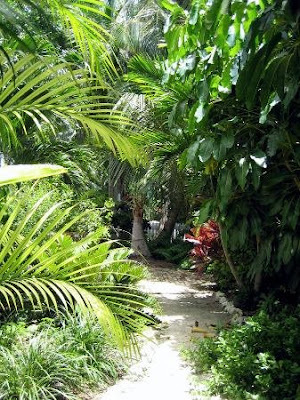 I love that it's all in the shade of great palms and lush greens! I soooooo knew I would find refuge here from the snowy blizzard I am looking out upon here. That looks like the perfect escape! that just sounds amazing. 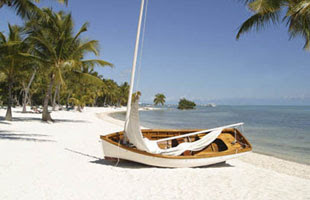 I am dying to go to key west and florida in general. It sounds like heaven. I'm going to bed and willing myself into these images. How pleasant those dreams would be. Thanks for sharing!!!!!!!!!! I'd love to spend a few days here!! 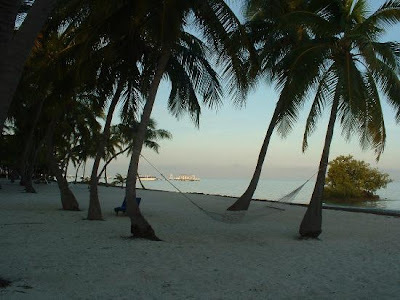 ahhhh is right - would love to be on that hammock. What a piece of true paradise. Ahhhhhhhhhhhh! Seriously yum. I've heard of this place and glad to see your endorsement. 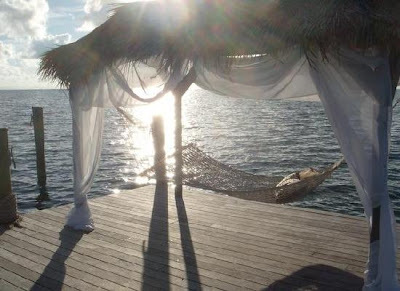 It looks heavenly and I wish I was there RIGHT NOW! I am grabbing the sunscreen now! Your last few posts have been the stuff dreams are made of .... wow. Absolutely exquisite! 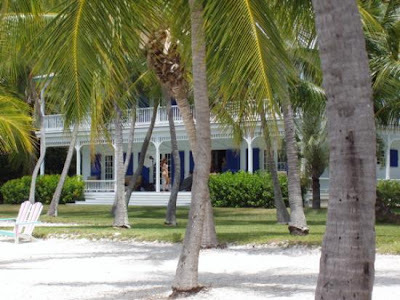 I especially love the houses - they speak to my Southern soul! Oh - I wanna go! PLEASE TELEPORT ME! LOL! Are you done with that lamp yet? Yes - that's a perfect place to be indeed! That was fun - thanks for the little side trip! Heaven, heaven and more heaven. Have a happy weekend Linda, xv. Oh, so beautiful, I need a vacation! 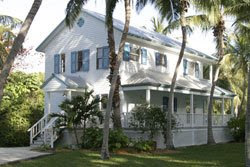 Love the Keys, been twice, once in AUGUST, way too hot, but nice condo for the price---being a Jimmy Buffet fan, enjoyed hanging at Margaritaville and Sloppy Joes...great photos, I wanna be there NOW!! I definitely need a vacation. oh i love this, and vacation planning this week, you are filled with things dreams are made of!